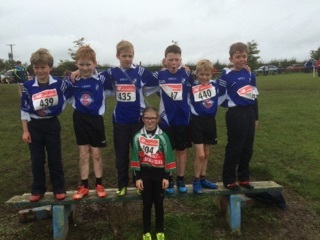 Well done to our boys teams and Shauna Lily from 3rd Class competed in the Cross Country running county finals in Beleek, Ballina on Thursday 26th Sept 2017. You all did us proud! 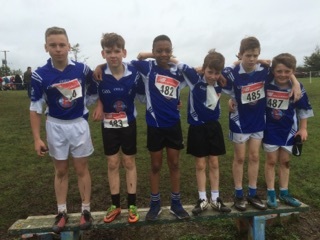 Special Congratulations to Liam and Believe who qualified for the All -Ireland Finals in Kiltoom, Roscommon on Saturday 21st Oct.
We wish you the best of luck boys in the next stage from all at St. Aidans.